Screenface is like an Aladdin’s cave for both professional and consumer with every conceivable shade of make-up, special effects, brushes, bags, postiche and all those trade secrets. They pride themselves on finding the best of the best in make-up technology from around the world and making it readily accessible. Customers can be assured that nothing reaches the shelves without being tried and tested first, by experts in the industry. Screenface was founded by makeup artist Magdalen Gaffney Danvers, who worked for the BBC for 17 years and chiefed many feature films over a career spanning 40 years. 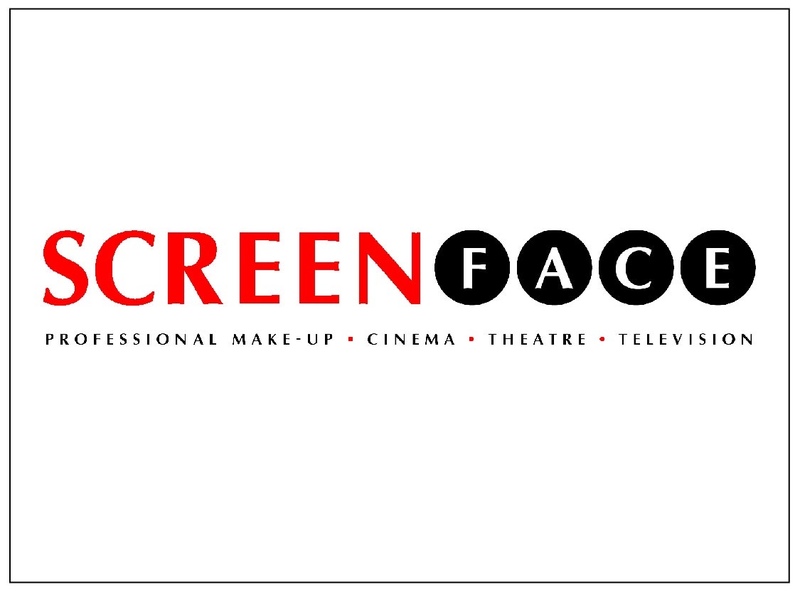 In December 2013, the then Screenface Ltd, was sold and is now under new ownership and management as ‘Screenface London’. Screenface products have been used in films for over 25 years, from ‘Indiana Jones’ and ‘Monty Python’ through to ‘Harry Potter’, ‘Apocalypto’, ‘Blood Diamond’ and ‘Prince of Persia’. You may have also their our products shown during a scene from Woody Allen’s ‘Cassandra’s Dream’. West End productions including ‘The Lion King’ and London Fashion Week also use Screenface products.